Fossil Free Mills College (FFMC) is aiming to become a part of Fossil Free and is committed to removing their business interests and investments from fossil fuels. Dr. Inez Fung spoke about reforestation and plants reacting to climate change at the fourth Annual Russell Women in Science lecture series. Mills College is beginning a campaign to reduce water usage across campus and evaluate further potential reductions in response to California Governor Jerry Brown’s recent water restrictions. As California continues in its drought, this article looks back at the drought from 1990. Octavia Sun is the Science Beat Reporter for The Campanil. Formerly the Assistant News Editor. 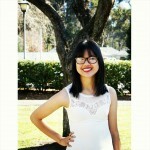 She is majoring in environmental studies and double-minoring in mathematics and journalism. 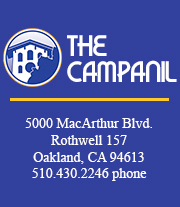 Contact her at sun@thecampanil.com and follow her on Twitter @octavia_sun.